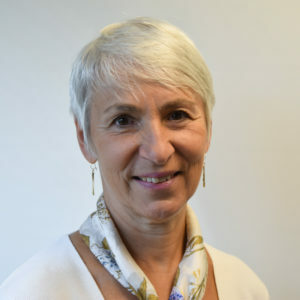 WriteBoston announces that Betty Southwick will step down from the role of Executive Director, to be succeeded by Sarah Poulter, current Deputy Director. What follows is a letter from Betty and a message from Board President Jake Murray. I am writing to announce that I will be stepping down as Executive Director of WriteBoston on June 30th. After 14 years of leading this organization, I feel immense pride in what we have together been able to accomplish, and great hope for the future. I reflect on the opportunity given to me in 2002 when I was hired to lead WriteBoston. Working with a Steering Committee of committed individuals, we created a vision and mission and we got to work bringing writing supports to Boston Public School teachers and students. Now, having worked in over 25 schools, with countless teachers, students and administrators, I feel it is the right time for me to pass the reins to new leadership to move WriteBoston forward. 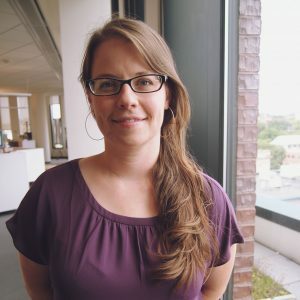 Sarah Poulter will become the new Executive Director on July 1st. 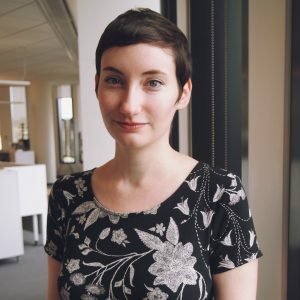 Sarah joined WriteBoston five years ago and has taken on many and varied roles. She shares my passion for education, young people and their families, writing as a necessary skill, and public education. 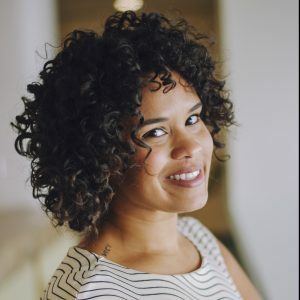 She has a Masters in Education from Harvard University and experience in a range of education organizations, including City Connects and the Boston Plan for Excellence. I have deep confidence in her leadership. My years with WriteBoston have been rich and satisfying. Each day there were challenges and we always knew there was more work to be done. And the work will continue. WriteBoston now has a strong and committed Board of Directors and a staff with energy and commitment to bring writing support to more schools and districts, teachers and students. When Sarah assumes her new role, I will be there to support WriteBoston during the transition, and my role with the organization will evolve. So many of you have been instrumental in making WriteBoston successful, and I am grateful to each and every one of you for joining me on this journey. I am appreciative for the opportunity I had to stretch and learn from you and that, together as a community, we were able to change the lives of so many students, enabling them to succeed! 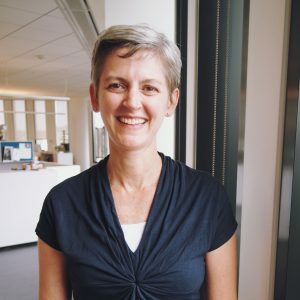 I was fortunate enough to interview and hire Betty 14 years ago to lead WriteBoston. And what an amazing leader she has been – responsible for so much of what WriteBoston has accomplished and become today. Beyond her skilled organizational leadership, Betty has been a wonderful friend and colleague. We have shared many moments, late night phone calls, and early morning coffees, figuring out the best way to support WriteBoston’s growth and success. I am so proud to have walked beside her these past 14 years – to witness firsthand her passion for and commitment to Boston youth. I know that I am joined by the others on the Board of Directors in wishing her the all the best with her new adventures. I also thank Mayor Menino for his support through the years and know that the staff at the Boston Redevelopment Authority and the City of Boston, who helped to launch and support WriteBoston, will join us in applauding Betty and the work of WriteBoston. 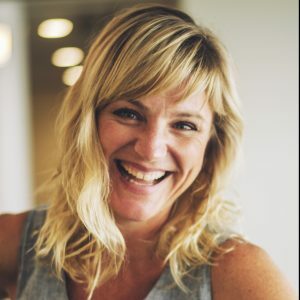 Sarah Poulter has the support of the Board, and we are confident that she will take WriteBoston’s strengths and move them forward.